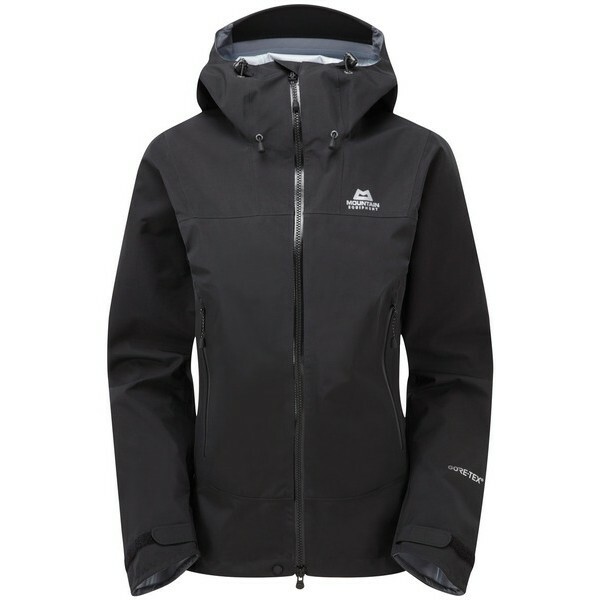 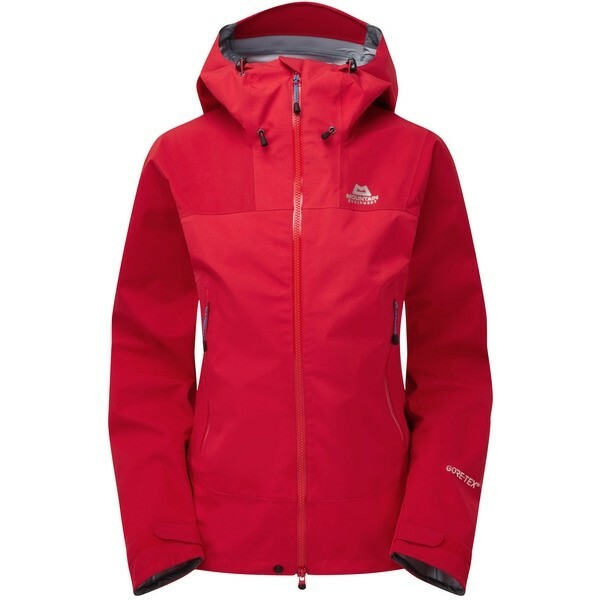 A hard wearing, all round GORE-TEX shell, giving complete protection for varied mountain use. 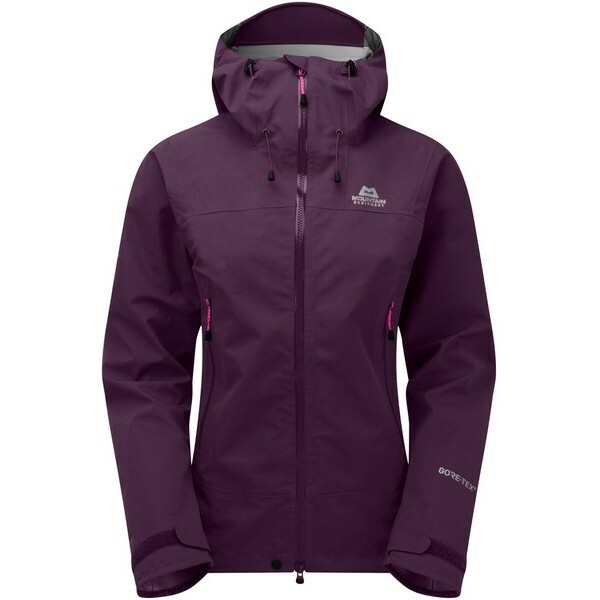 With GORE-TEX 75D fabric throughout, our Women's Alpine fit and Mountain HC Hood this is a tough, reliable waterproof jacket that will handle all the mountains throw at it. 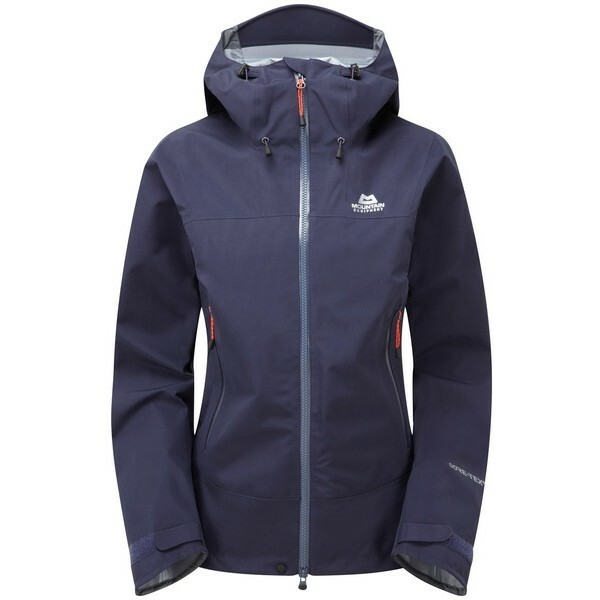 Ideal for backpackers and mountaineers heading out in all weathers its equally well suited to more technical climbs and remote trips.